The idea of numbers did not exist, so all quantities were written as symbols and never as numerals followed by a unit symbol. For example, there was a symbol for one sheep and another for one day but no symbol for just one. About 600 of these metrological symbols exist and for this reason archaic Sumerian metrology is complex and not fully understood. I think this is important because this is a huge concept used worldwide today, even though we don't presently use the same system, the variations are what todays are based on. The Genesis Flood narrative is a flood myth found in the Tanakh, a part of the bible. The story tells of God's decision to return the Earth to its pre-creation state of watery chaos and then remake it in a reversal of creation. 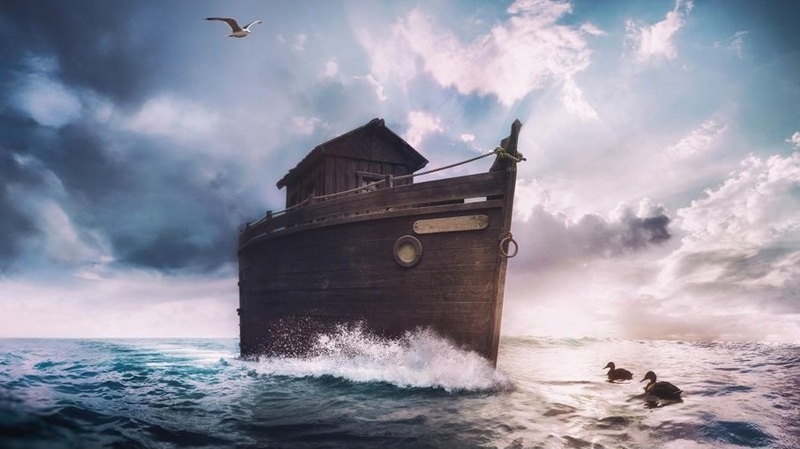 I think this is important because while the flood and the story of Noah's Ark are physically impossible, it is a very prominent story in many religions. None of the achievements of the remarkable ancient Egyptian civilization would have been possible without the Nile River. There is always a connection between landscape and how a people develop. Knowing the earliest settlement along the Nile is important because from there we can date when the pyramids were built or when certain artifacts are from. Sumerian and Babylonian mathematics was based on a sexegesimal, or base 60, numeric system, which can be counted using the twelve knuckles on one hand and the five fingers on the other hand. Unlike the Egyptians, Greeks, and Romans, the Babylonian numbers used a true place-value system, where digits written in the left column represented larger values, like in the modern decimal system, although of course using base 60 not base of 10. It has been estimated that Babylon was the largest city in the world from 1770 BC to 1670 BC, and again between 612 BC to 320 BC. It was perhaps the first city to reach a population above 200,000. The Babylonians were revolutionary people and changed history. 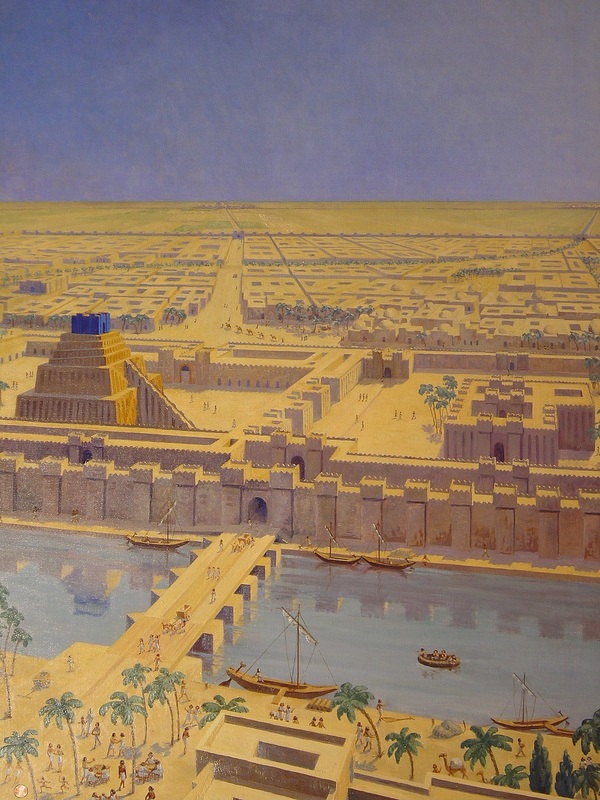 The city of Babylon was the slab for the construction of these breakthroughs. According to classical sources, the war began after the abduction of Queen Helen of Sparta by the Trojan prince Paris. 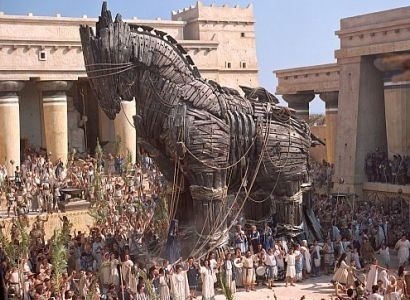 The Greeks infiltrated the city with a large wooden horse filled with troops; The Trojan Horse. After Troy fell in 1181, the populace in the conquered regions fled from the Greeks to various parts of Europe, some reaching as far as Italy. 800 BC is the estimated time that the first five books of the Bible were written. While there is no exact date or confirmed author(s), there has been a lot of research into the origins. The Bible changed the world back then and is still changing the world to this day. Around 750 BC ancient Greek city-states began to look beyond Greece for land and resources, and as a result they founded colonies across the Mediterranean. The establishment of colonies across the Mediterranean allowed the export of luxury goods such as fine Greek pottery, wine, oil, metalwork, and textiles. The vast influx in wealth helped the Greeks to dominate the lands and go down in history as one of the strongest civilizations. The Dead Sea Scrolls are ancient Jewish religious, mostly Hebrew, manuscripts found in the Qumran Caves in the West Bank near the Dead Sea. Nobody knows for sure who wrote the Dead Sea Scrolls, and discovering the author could cause religous turmoil. Like today, many Ancient Romans strived to earn a living by writing. Some would read their work in public, like a musician performing on the street. Fortunately, many of these writers were talented, and much of their work has survived. I believe this is important because in our culture we still study Latin and translate it from the original works, especially for religious purposes. The Great Wall of China was built over 2,000 years ago, by Qin Shi Huangdi, the first emperor of China during the Qin Dynasty. 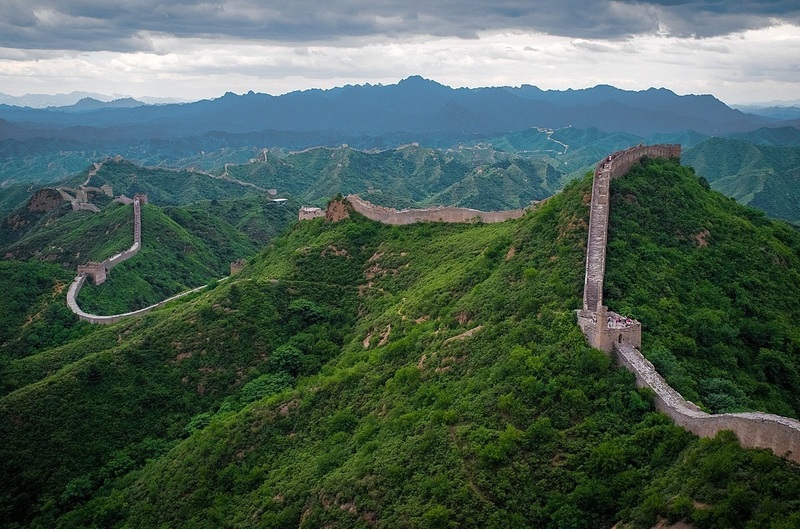 To defend off the invasions from northern invaders, Emperor Qin Shi Huangdi had all the walls joined up. The Great Wall of China is important because even though it's now a place that tourists pride themselves in visiting, it was such a huge part of China's history due to the violence that took place there. Hispania was the Roman name for the Iberian Peninsula and it's provinces. Under the Republic, Hispania was divided into two provinces: Hispania Citerior and Hispania Ulterior. This event may seem minor but it actually shows how strong the Roman Empire was and how far their territory reached. The assassination of Julius Caesar was the result of a conspiracy by many Roman senators that he wanted to be dictator. Led by Romans, they stabbed Julius Caesar to death in the Theatre of Pompeii. I think this is important because nowadays conspiracies mess with a lot of people's minds, especially during political outgoings. The earliest encyclopedic work to have survived to modern times is the Naturalis Historia of Pliny the Elder, a Roman statesman living in the 1st century AD. His work compiled of 37 chapters covering: natural history, architecture, medicine, geography, geology, and the world around him. The publishing of the encyclopedia is important to the way the world is studied as well as to the skills that are taught in schools around the world. The plow is a great tool of farming and the earliest dated one we have found is believed to be created around 600 AD. The plow is a tool for farming that made settling down and moving away from a nomadic lifestyle possible for people that could otherwise not. The plow revolutionized farming and is still used today in it's original form and many modifications. 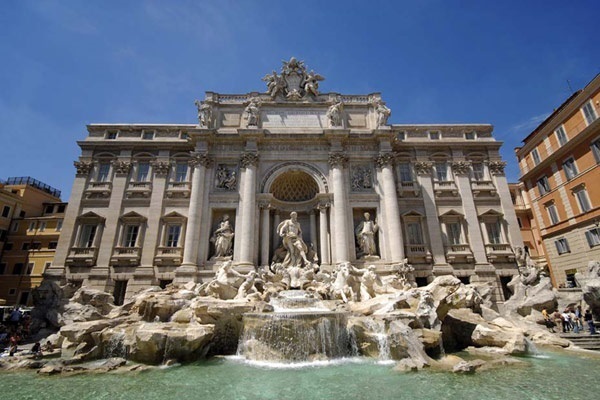 The Romanesque architectural movement was not one of these imperial building projects. It was rather a movement that took off in a variety of places from Italy to England, each with it's own unique take on this new form. This is imporatnt because it is commonly studied in art and buildings with the same stlye can be found all across the world today. The growth of the British population might not seem that signifigant at first glance but it had a large impact on history. The growth of the population led to Britain being able to strengthen their forces and their economy. The power that Britain came into was a result of their growing population around 1060. The First Crusade was the first of a number of crusades that attempted to recapture the Holy Land, called for by Pope Urban II. Urban called for a military expedition to aid the Byzantine Empire. All of the crusades that took place, most notably the first, are a big part of religion and history. On the 19th of June, 1215, at Runnymede, King John signed the Magna Carta. It was the first formal document stating that a King had to follow the laws of the land and it guaranteed the rights of individuals against the wishes of the King. This is important becuase it set a precedent for other monarchies and made steps towards better countries. The Black Death, also known as the Black Plague, was one of the most devastating pandemics in human history, resulting in the deaths of an estimated 75 to 200 million people in Eurasia. The Black Death is estimated to have killed 30–60% of Europe's total population. It took 200 years for the world population to recover to it's previous level.